The hit Escape-Room concept for home use. Party game for up to 6 players. 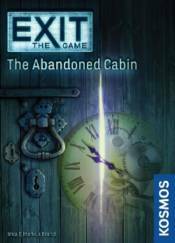 You must solve a series of riddles and puzzles to escape from a room. Each correct solution brings you to another riddle. How fast can you escape the room?